Size Choose an optionStandard: 56" x 68"XL: 68" x 68"
Standard: 56" x 68", XL: 68" x 68"
Have an 2002 F250 CrewCab. This is the only seat cover that fit. Great product for the price. 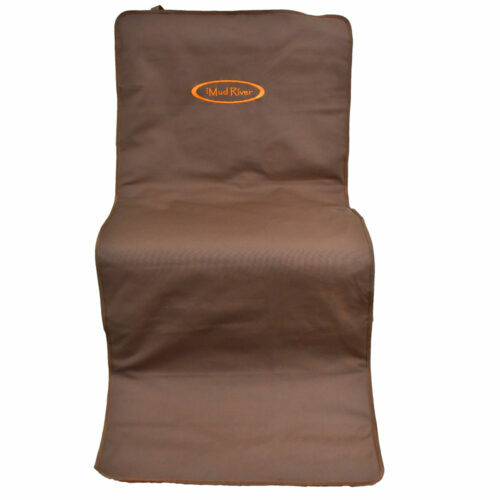 Material and construction better than other seat cover companies. Just installed seat cover on 2014 Dbl. cab GMC. 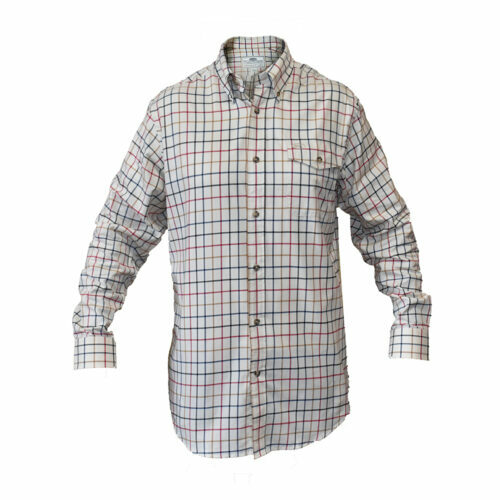 Like the fit, although cover should be wider to wrap around sides of seat. Should have got the 68″ x 68″. Great seat cover on my 2013 Tacoma, I just with the buckles in the strap were a bit tougher and stronger. Love the product, but would be nice to have slits where a seat belt could go or a car seat could get hooked up. I have used this product for years in an F-150 and F-250, both newer models, and it has worked wonderfully. I duck hunt my dogs a lot, and from field to truck they come in wet, muddy, cold, and burr-covered, and this cover handles it all supremely. I have never had water leak through, nor has it ripped or torn. 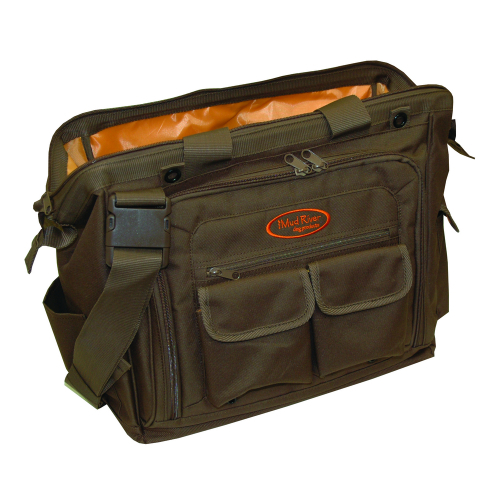 Where other covers are too thin or not waterproof enough or have holes for seatbelts where water and mud can leak through, the Two-Barrel saves the day. Even if you don’t have a dog, any truck owner should have one of these around. Great materials and workmanship – very durable. 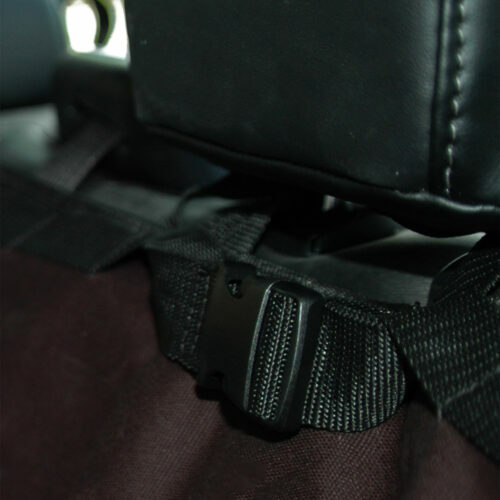 Would be really nice to have straps w/buckles along both opposite edges so that the bottom can be secured to the bottom of the front seat base. Dog keeps bringing up the bottom edge of the cover to the rear seat surface, gets it all crumpled up. Otherwise – no problems. I bought this product a few years ago when I got my GSP pup, I attempted to use it a few times my dog ended up using it as a tent. It never fit right in my 2012 Tundra, it only came with three buckle straps so no matter how I adjusted it it was always crooked. So I got fed up with it and put it away. Been looking at it for two years in the garage now and finally decided to put it back on. Spent three hours trying to get it to fit right.. When I finally got it just about right the stitching have way on the side with only one strap.. So basically now am stuck with 114 dollar blanket. Save your money. Got the original double barrel with multiple “D” rings and two individual straps to secure to the truck loved it… 10 Stars for the original!!! I bought another truck and bought the XL 68X68 because the original 56X68 was just a little narrow to cover the back seat in any full size truck. 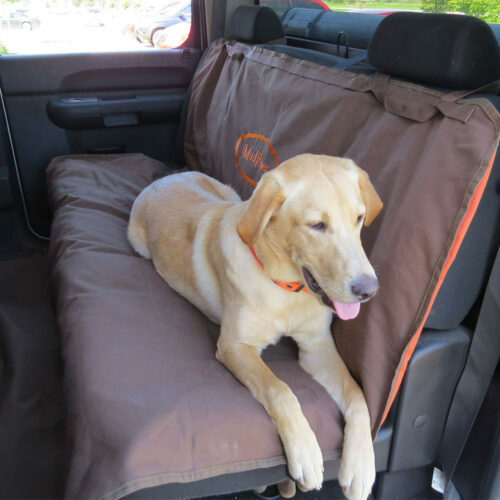 At the same time I also bought the single barrel front seat cover to have just in case I ever had to put my dog in the front seat. Now for the major flaw in the redesigned seat covers. I HATE not having the “D” Rings with disconnected adjustable straps. The new covers with a sewn on strap and clip are a pain and very cheaply made. The redesign is flawed and I have been looking to get “D” rings installed on the two new covers so they are useful like the original. I have had the original for years without any complaints and tons of people asking where I got it. I did not check the covers close enough when I bought the new ones. I assumed they would be like my original cover and be top of the line. I did not realize they were redesigned without the “D” rings. I give the new covers one star for leaving my seat exposed to my dog every time he rides in the truck. Installed this on my 2014 Ford F-150 Crew cab a few months ago and it works great!! Plenty of overlap all around and it covers the whole floor so mud and hair don’t get on my carpet. Its comfortable for my dog and lies flat. I would agree that the buckles around the seat are a little cheap looking, BUT I haven’t had any problems with durability. I highly recommend this product! Q: Hello! I love this product, but how do I clean it? It's covered in dog hair and dirt. Thank you! Q: Does the larger size have heavy D rings like the original? 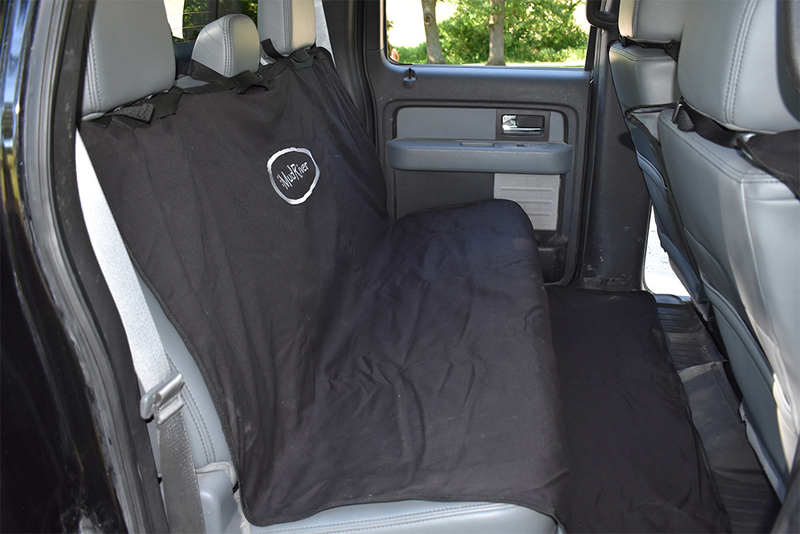 Q: I store your backseat cover when not in use, but am having difficulty trying to figure out how to fold and keep it together using the two clips and straps. Any suggestions. The way I have done it looks terrible and I would like neat fold. 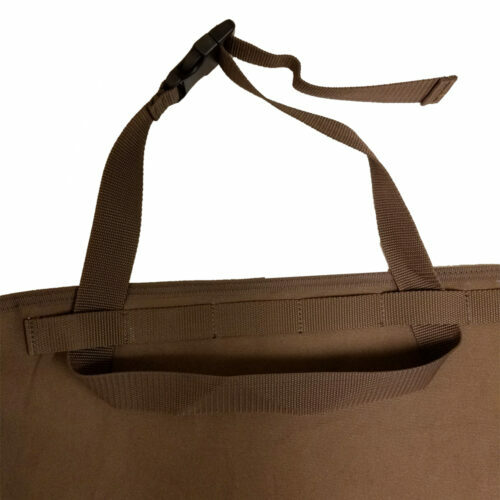 Maybe just a roll or rectangular fold without using the straps and just using a bungee cord? 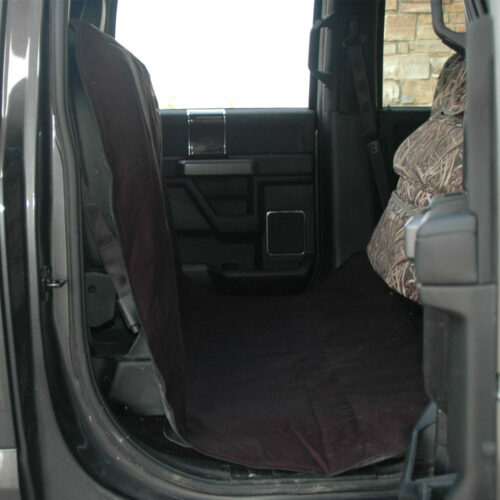 Q: I have the back seat cover and I just purchased a new truck that has 3 headrests. The cover has 4 straps and I cannot remember how to secure the cover where it will not droop down. Some instructions will help greatly. Q: Is the Two Barrel cover safe to throw in the washing machine? A: Tyler, These are not made to be put in a washing machine. To clean use a mild soap and water. Rinse off cover and let air dry over a clothes line or something similar. Q: What is in this that causes you to warn is it can cause cancer? A: Jason, It is required that all products that may be sold to customers who live in California will have the prop 65 warning. Q: Can you send me a manual for this product please? A: Dean, Instructions should be on the box. We do not have a manual for this product to send out. Q: My seat cover smells really bad and when it's in my truck the entire truck smells just as bad. Sprayed the cover with water and scrubbed it with dawn dish soap but that made it worse. What do you suggest? Can these covers be dry cleaned? A: David, This cover may be dry cleaned but you may also take it to the car wash and completely wash it there and hang to dry. 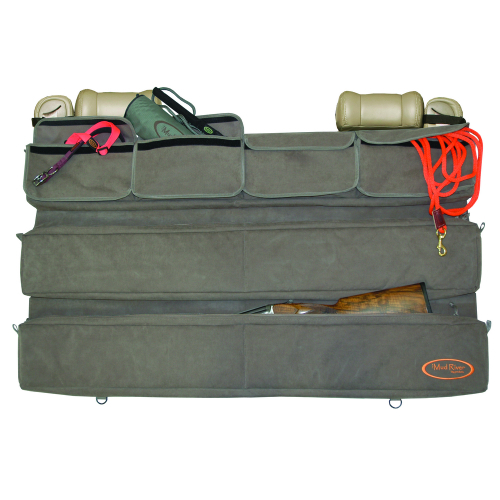 Q: Have purchased backseat cover and trying to make sense of how straps should be installed to anchor cover. Please send instructions for Toyota Tundra. Seems straps are clustered at one end of cover.